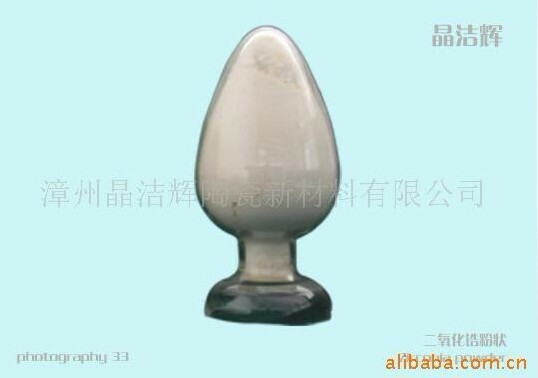 晶洁辉JJH电熔氧化锆fused zirconia脱硅锆-JYS漳州锦源盛锆业有限公司Jinyuansheng Zr Industry Co.,Ltd. Producer : "Zhangzhou Jingjiehui New Ceramic Materials Co.,Ltd." 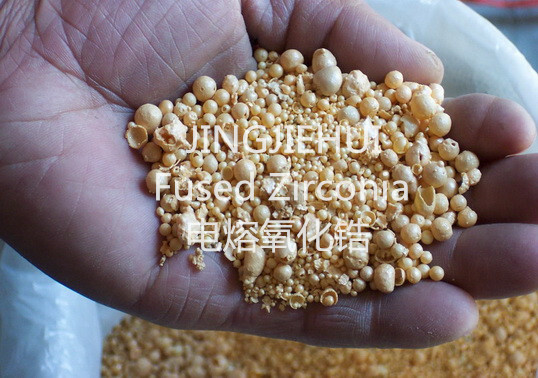 Produced in electric arc furnace ,by fusing australia premium grade zircon sand. 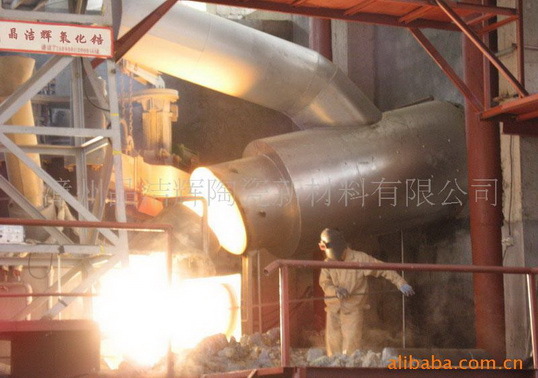 Application: Ceramic pigments, premium grade refractoris, abrasive , and also in a range of other high-tech industrial and chemical applications.